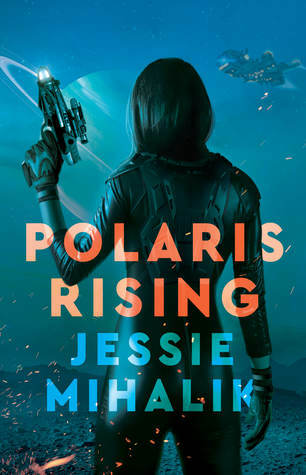 Author of Polaris Rising, a romantic science fiction novel arriving February 5, 2019 from Harper Voyager. For a peek at the first three chapters, visit my website. Jessie Mihalik has a degree in Computer Science and a love of all things geeky. A software engineer by trade, Jessie now writes full time from her home in Texas. When shes not writing, she can be found playing co-op video games with her husband, trying out new board games, or reading books pulled from her overflowing bookshelves.